This entry was posted in Experiment Station and tagged food, food trucks, Phillips after 5. Bookmark the permalink. This was a great event. 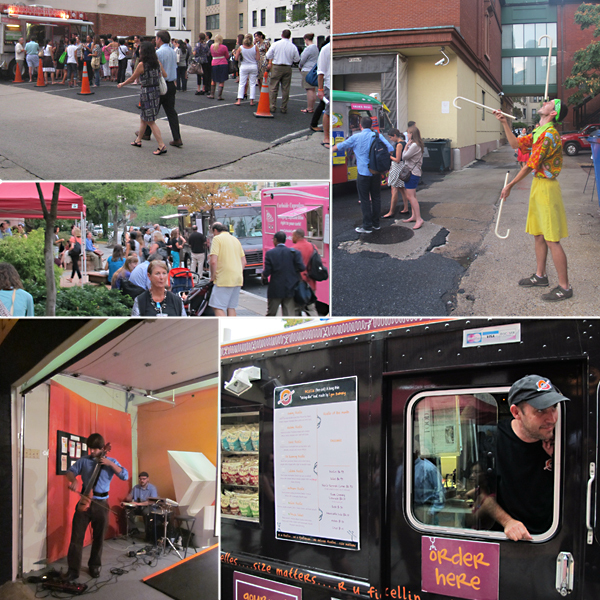 You should bring the food trucks more often for After 5. Glad you enjoyed yourself, Henry. After tasting that lobster roll, I agree with you.